The Riviera Nayarit prepares to welcome more than 400 domestic and foreign martial arts fighters seeking to qualify for the World Championship in Italy along with other international competitions. 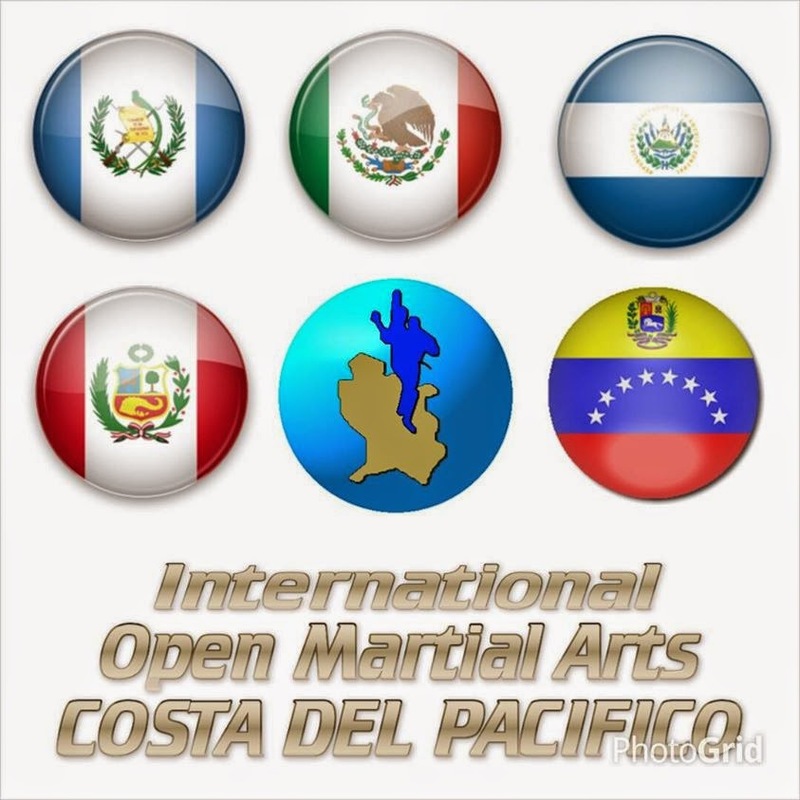 The Pacific Coast Martial Arts Open starts this Saturday, June 14th at 8 a.m., an international level event with the participation of different disciplines in the martial arts including Karate, Kung Fu, Tae Kwon Do, Kick boxing, Muay Thai and Lima Lama, according to José Vera Ruiz, president of the World Association of Kickboxing Organizations (WAKO) in Nayarit, and general coordinator for the event. The tournament will be held at the Casablanca Resorts in Rincón de Guayabitos, breaking new ground as these tournaments are usually held in sports arenas or hotel event facilities. Approximately 400 fighters from 13 Mexican states are expected, as well as participants from Peru, El Salvador, Guatemala and Venezuela. The Mexican fighters will be vying to qualify for entry into international events. “This is an official competition in the Mexican chapter of WAKO for advanced level fighters (black belts) to earn a spot on the national team, which will represent us in the 2014 WAKO World Championships for Cadets and Juniors this September in Italy,” said Vera Ruiz. The beginner and intermediate level fighters will seek to raise their rankings for upcoming international competitions. Of these categories, fighters 19 years and older will be qualifying for the Pan American WAKO competition next November. Currently, Nayarit has fighters holding the first, second and fourth positions in the domestic arena. The Riviera Nayarit Convention and Visitors Bureau (CVB) along with Compostela’s Hotel and Motel Association have lent their support to this competition because it showcases the citizens of Nayarit and is a part of the broad spectrum of events hosted by Mexico’s Pacific Treasure.